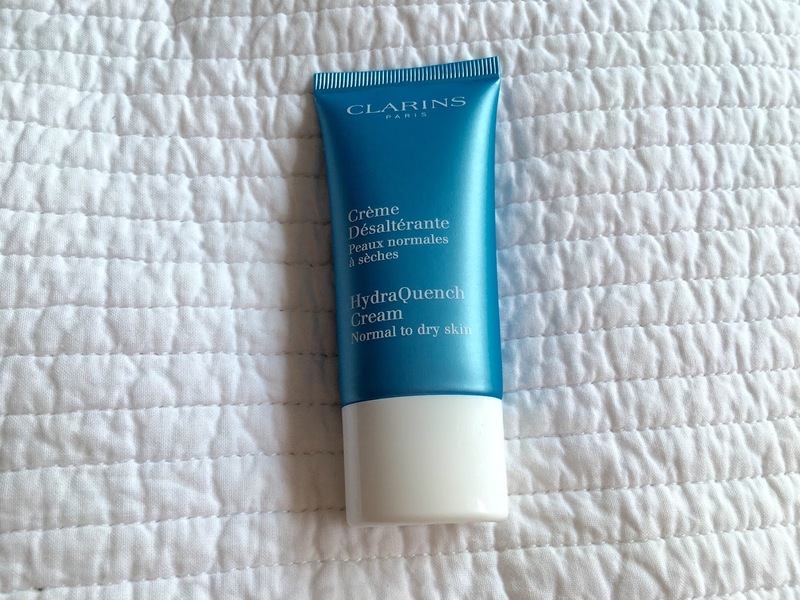 Today I am going to share with you my thoughts on the Clarins Hydraquench Face Cream. 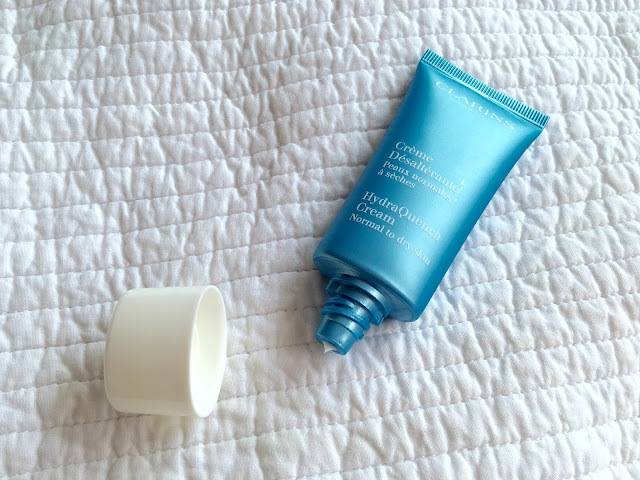 The summer weather tends to always dry out my skin so I was on the hunt for a super hydrating face moisturiser and I decided to try this one out. The aroma is very sweet smelling and quite strong. The fragrance is very refreshing and makes it lovely to apply to your face in the morning. 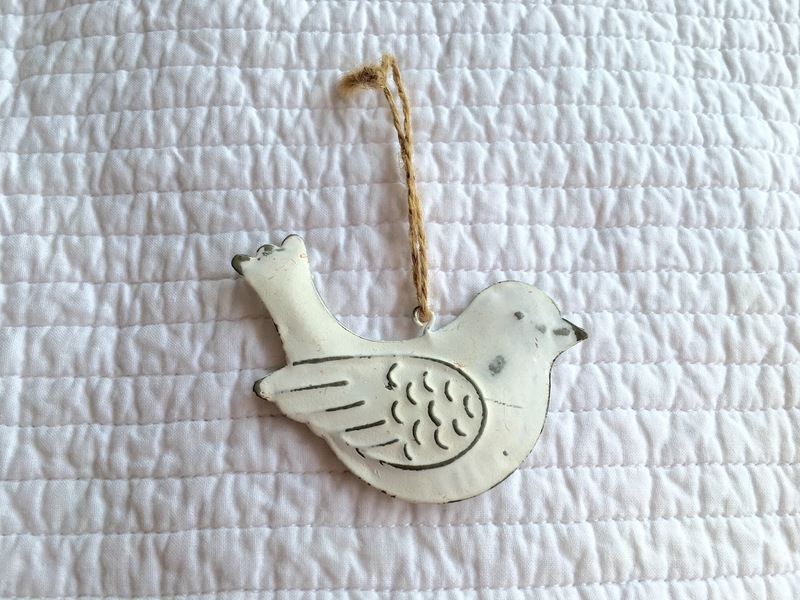 Although, I must say that if you suffer from sensitive or irritable skin then this product probably isn't the best for you as it does contain quite a lot of fragrance. I understand that this cream usually comes in a jar format, but I like the efficiency of the tube-like packaging. The simplicity of the products design makes it appealing, and the use of the blue colour enforces the hydrating factor within the product. The hydrating factor is definitely something that is advertised on the packaging with 'hydraquench' as the name of the cream, and the promise of 'softer and more radiant skin' written on the back. I must admit that this product is very hydrating for a moisturiser, and I love how light it feels on my skin. I hate any moisturisers that are too creamy and thick on my face - especially in the summer months. 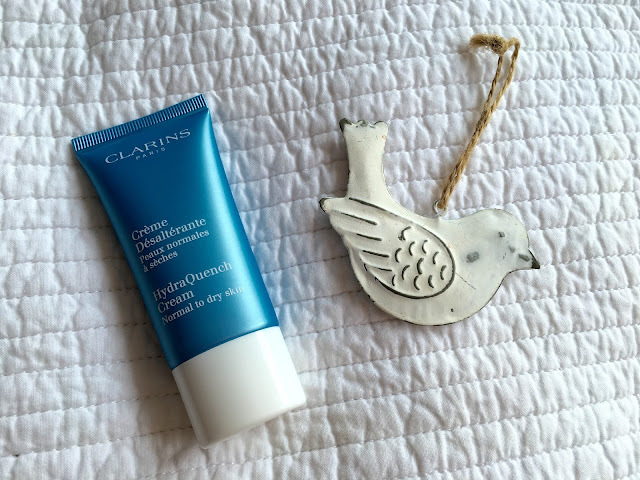 Once I had applied the cream in the mornings and some evenings my skin felt immediately hydrated and soft - and that feeling lasted quite a long time. The moisturising and hydrating factor is very good, but how does the Hydraquench stand when compared to other moisturisers? I am quite disappointed with the fact that the cream does not contain any SPF or special ingredients for vibrant and healthier skin. Perhaps it is not the best overall face cream? I would recommend this moisturiser to anyone suffering from dry skin or wanting a hydrating formulated cream, but if you are wanting the perfect, everyday skin protecting moisturiser, this probably isn't the best cream for you as I would recommend finding a cream that protects against the sun and contains more super ingredients for healthy, glowing skin.